The report – stating the bleeding obvious – found that most bullets found in passengers’ luggage were planted. So far, 17 employees have been sacked. The OTS is continuing to investigate, in order to identify when most of the scams took place. In all, 267 tanim-bala cases were recorded in September and October alone. The report also said that from January to October of 2015, more than 1,400 passengers were apprehended for bringing bullets into the airport. Throughout this time, police and courts sided with security personnel, despite the obvious truth staring them in the face. Out of the 1,400 recorded, only 70 were officially charged. The others, presumably, opted to cough up an “on-the-spot fine”. Fox News recently dubbed the Philippines as “the lamest country in the world” due to the prevalence of the tanim-bala scam. Fox News anchor Greta van Susteren, called out the Philippines during her “Off the Record” broadcast. Her story involved the likes of a Filipino-American friend who was victimised at Manila’s NAIA airport in the “laglag bala” extortion scheme. ALSO READ: Duterte to corrupt immigration staff: I will kill you if you mess with tourists! So does this mean now that I can fly into Manila, and not have to worry about criminal transportation personnel planting bullets in my luggage, and then extorting money from me? 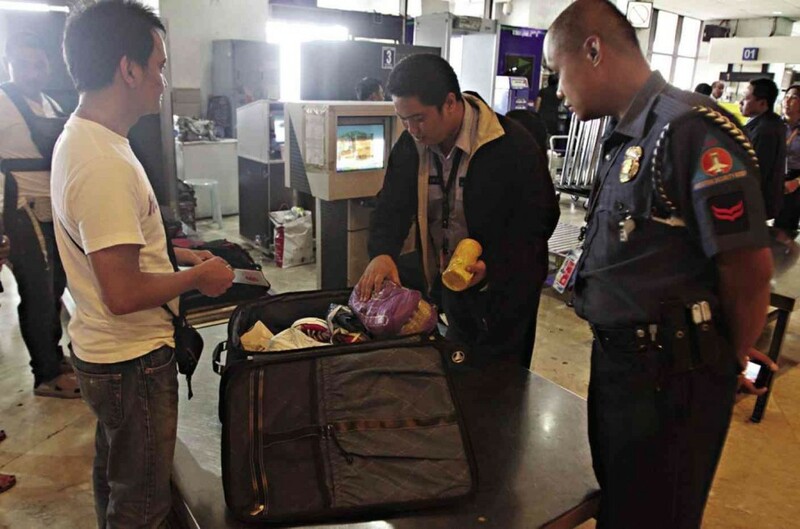 Or will the corruption at the Manila Airport, at the expense of innocent travelers, continue? People who are trying to appreciate your country are being harassed and extorted, and that’s despicable. so people are being fired? i thought according to the Philippine law, that planting evidence was a LIFE sentence. start sending them all to prison for life and the scamming will surely slow down, you think? abide by your own laws! 1,400 recorded, 70 were charged, 1,330 were forced to admit and signed that they owned the bullets and that they just have to fine a “SMALL FEE”.